This backpack from the house of Love Moschino features a strips multicolor leather and quilted leather body. 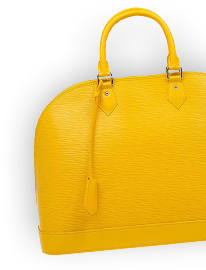 It features a main zipper compartment that opens to an ultra-spacious interior and comes fitted with two flat shoulder straps. This bag can easily hold your weekend essentials with great ease.